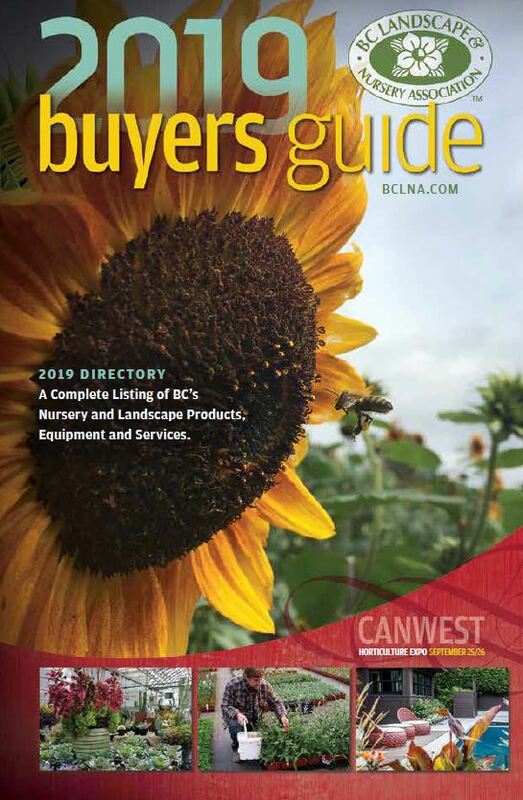 The BCLNA Buyers Guide is your resource to find BCLNA members, plant listings, supplies, equipment and more. 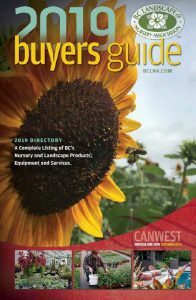 Bookmark the Digital Buyer’s Guide or request a hard copy for your office. Looking for a specific plant? Try the Online Plant Searcher. 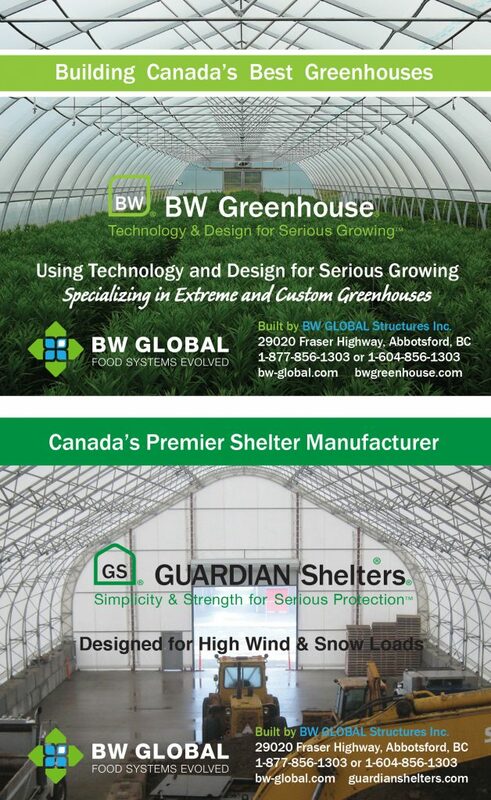 Manufacturer of quality greenhouses & shelters. Cold-frames, hobby, freestanding, gutter-connected greenhouses and shelters. Parts & service. Quotes & consultations. See ad pg 23. Providing nurseries and landscapers with a wide selection of roses, perennials, shrubs, fruits and vines since 1960. Canada's largest supplier of tea and hardy roses both in bare root and potted.